‘Te Rerenga’ is about a journey. From the journey of our ancestors travelling from Hawaiki to Aotearoa; to journeys of family, relationship, friendship and reconnection; to reflection, love, identity & homeland; to my own personal health journey over the past 2 years. 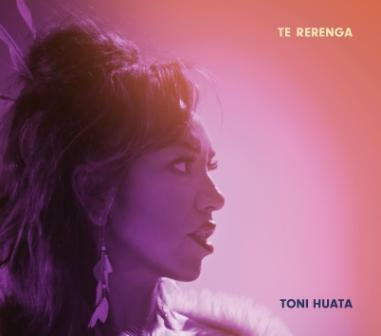 We were very lucky to be supported by Te Māngai Pāhō for 5 music videos alongside this album and we thank all our whānau, cast and crew that were involved. We also thank all the musicians, composers and production team for the support creating this wonderful project. ‘Te Rerenga’ is a full array of genre from dub, ambient, world, dance, classical and soul. All the songs have their own story and it was particularly special to finally include ‘Somewhere Over the Rainbow’ and our Turakina version to the late Hone Tuwhare poem ‘Rain’ and Ka Tukua Koe – I Release You collaboration with Gareth Farr. We hope to inspire and rejuvenate through sharing these stories in the journey of ‘Te Rerenga’. Previous Article WAIORA - A New Video for Māori Music Month! 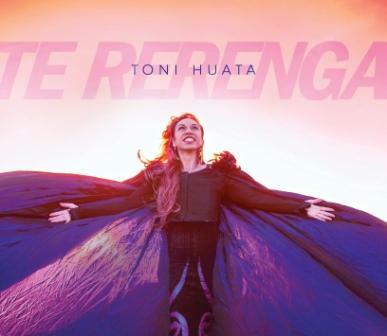 Next Article NEW ALBUM Te Rerenga & NEW VIDEO - HĀ - Breathe!